The Wild Wild West tells the story of a great train robbery by four villains and YOU. 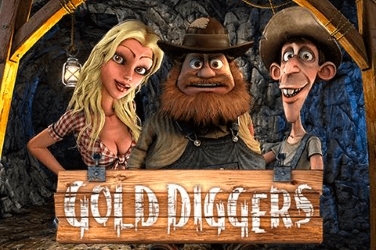 similar to western genre, Dead or Alive, Players are immediately transported to the American Frontier in this Cowboy themed slots. 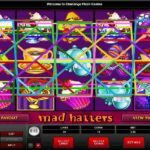 And although there are numerous other slots with this same theme Net Entertainment have added some creative aspects to keep players entertained. 5 reels look as if set upon a saloon bar sign which hangs in the forefront of a scene of the mountains and hot sands. The warm sun beats down from above and dry grasses and cactus can be seen on either side of the screen. During play a train travels past to the sound of steam and there are some fun Cowboy tunes as its soundtrack. 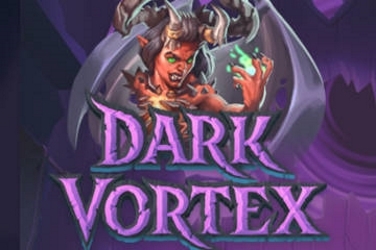 Since its release this slots can be found via Desktop, Tablet or any Mobile device and some players are now getting excited about the Features that the designers have included. 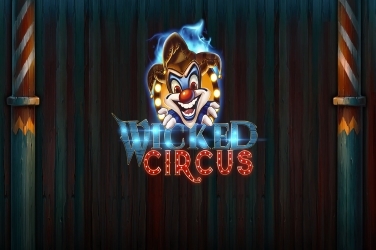 The main 1 of these is the chance to get up to 60x Free Spins which also has a special Wild Feature so there are even more opportunities to win big. 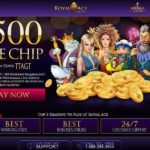 Rather than using the usual card symbols Net Entertainment have taken a different approach with this slots game. 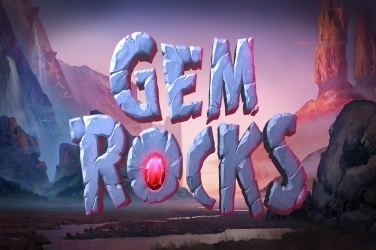 Instead players can find a Diamond, a Heart, a Club and a Spade upon the reels. They are framed in silver with delicate swirls colored in Red’s n Blue’s and they brighten the dark background. However there are 4 Gunslingers who are the main characters in the game. Their images look rather menacing as these gun-toting bandits land on the reels but they are there to help players add to their winnings. It is the Female Gunslinger who rewards the highest pay out within the base game and if players land 5 of these symbols they will receive 50x their stake. 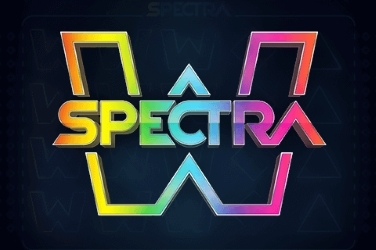 Wild – a brightly colored orange “Wild” is the Regular symbol that can be found upon the games reels. 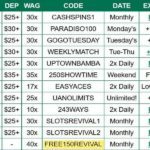 When this lands it can change any other besides the Bonus Symbols which then could create a winning payline. 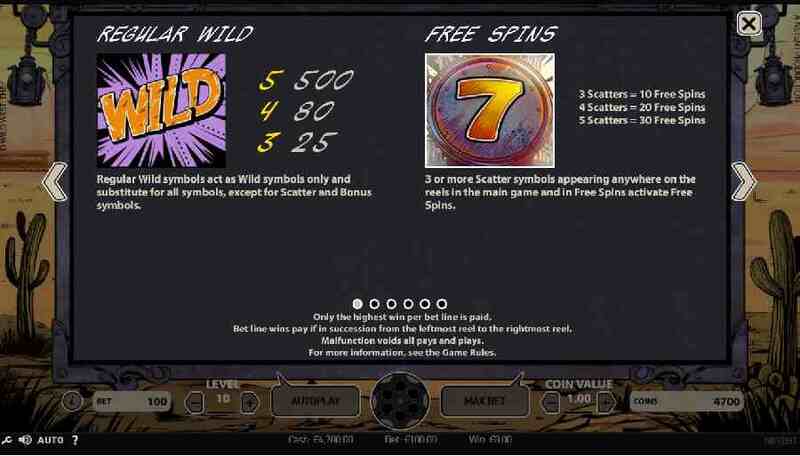 Scatter – this is a bold 7 symbol and when 3 or more appear during a spin then the Free Spins Bonus Round will come into play. Regular – 1 of the symbols will become Wild and offer the player with more winning combinations. 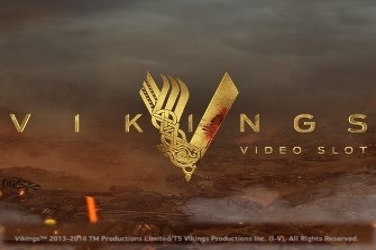 Expanding – the whole reel will become filled if a win is available. Spreading – an adjacent symbol also turns Wild so bigger wins can be found. 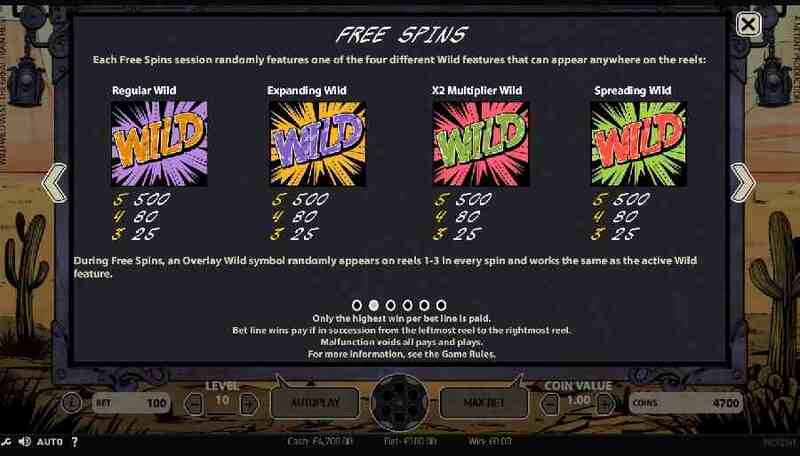 2x Multiplier – if the Wild is included in a win the pay-out amount is doubled. There is even the opportunity for this Bonus Round to be re-triggered at any time if 3 more Scatter symbols fall onto the reels. 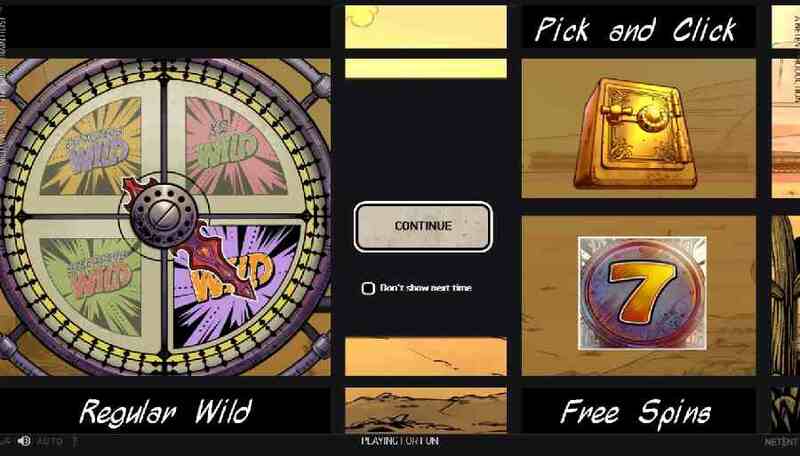 Pick ‘Em Mini-Game – there is the symbol showing a Safe which will only appear on the 1st, 3rd, and 5th reels in the Wild Wild West: The Great Train Heist slots game. However if all 3 land the player can take advantage of an additional Bonus Round. 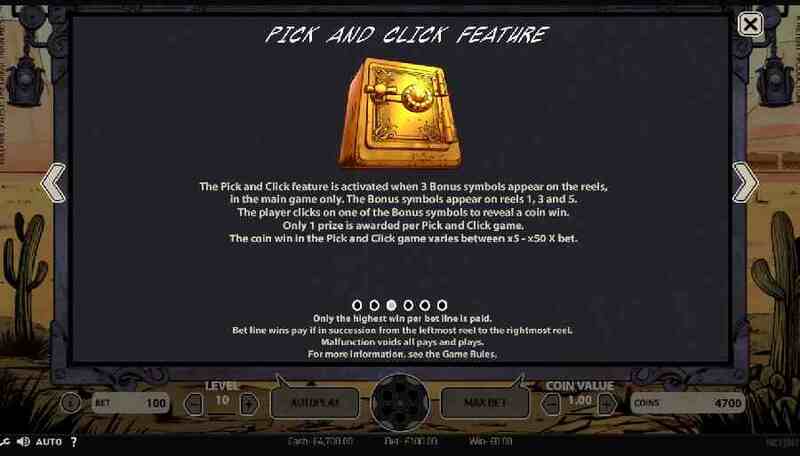 Here they can select from a variety of images which will reward players with anything from 2x – 50x their bet. 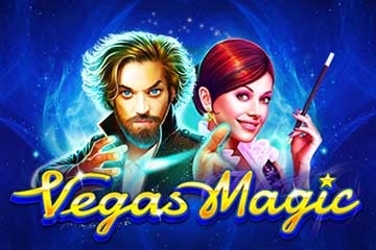 There are only 10 structured paylines in this online slots game but Net Entertainment still aren’t disappointing players with this latest release. 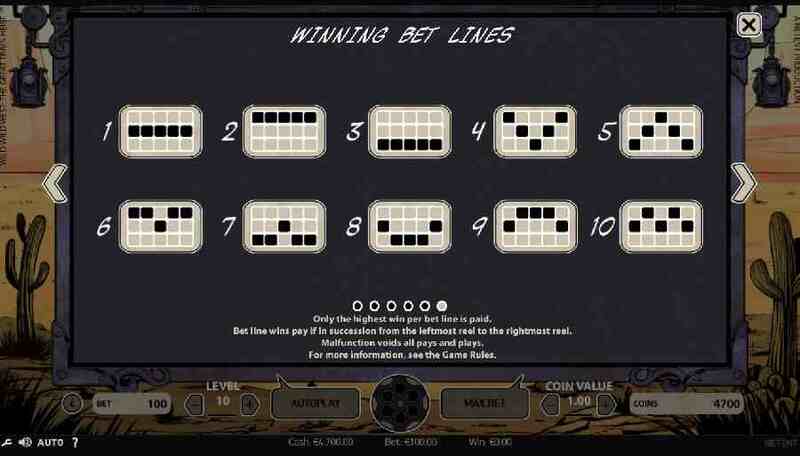 With each spin they can wager as little as 0.10 but for those with a bigger budget up to 100.00 can be placed. 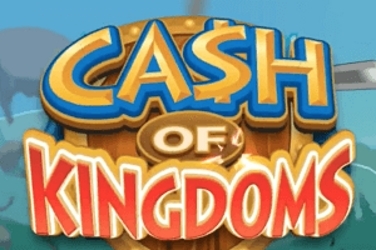 And with any casino game the more that the player can stake the higher return they will be able to claim. 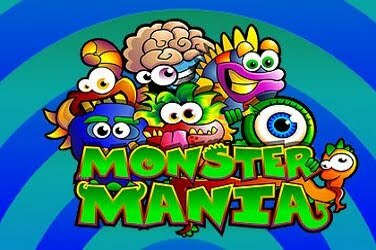 Players can join the villains while they chase the train to gather all the treasures that they can find. 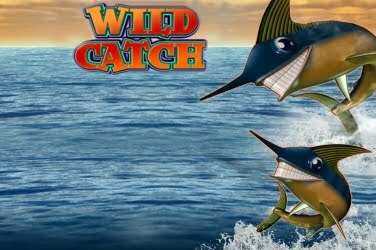 And with several Wilds, Multipliers and up to 60x Free Spins there are numerous chances for players to add to their winnings. 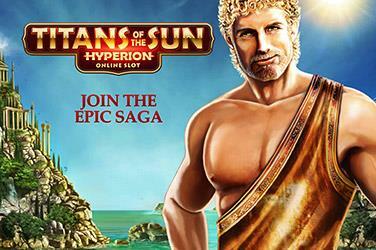 A 96.74% RTP can be claimed by players in this Medium variance slots by Net Entertainment. 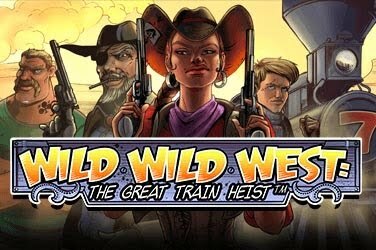 And both high and low rollers who enjoy the Western theme are able to spin the reels to find a win in the Wild Wild West: The Great Train Heist slots game. 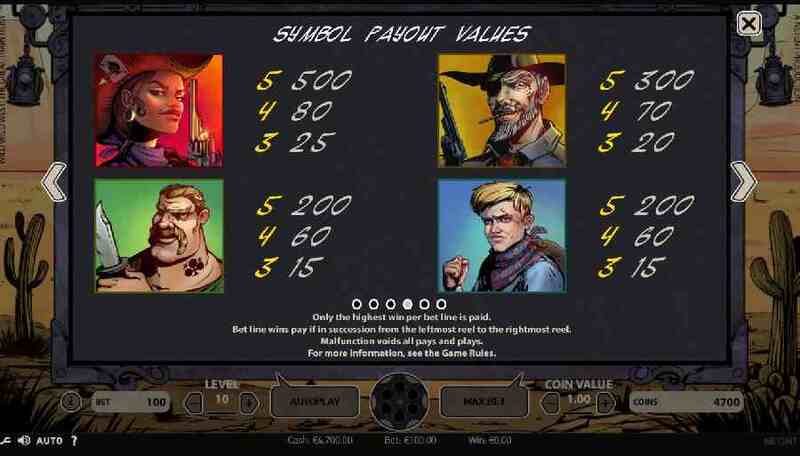 – Try Wild Wild West here with a free spin or visit NetEnt Casinos to play for real money.